The East Coast and Gisborne could become the spear-point for an industry that has the potential to boost New Zealand’s wood exports by $2 billion in just two years. 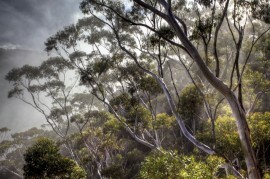 According to the Gisborne Herald, the long term reintroduction of extinct eucalypt forests could be the key. Under the New Zealand Dryland Forests Initiative, a trial site was set up at Te Koawa Station almost six years ago in an effort to test the potential for planting and successfully growing eucalyptus that is ground durable. 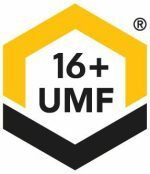 According to Paul Millen, project manager for NZFI, a Field Day has been scheduled at the site to unveil what could be some potentially exciting results for the project. Three of these Field Days will be held at three of the trial sites across the country and will be funded by the Ministry of Primary Industries. 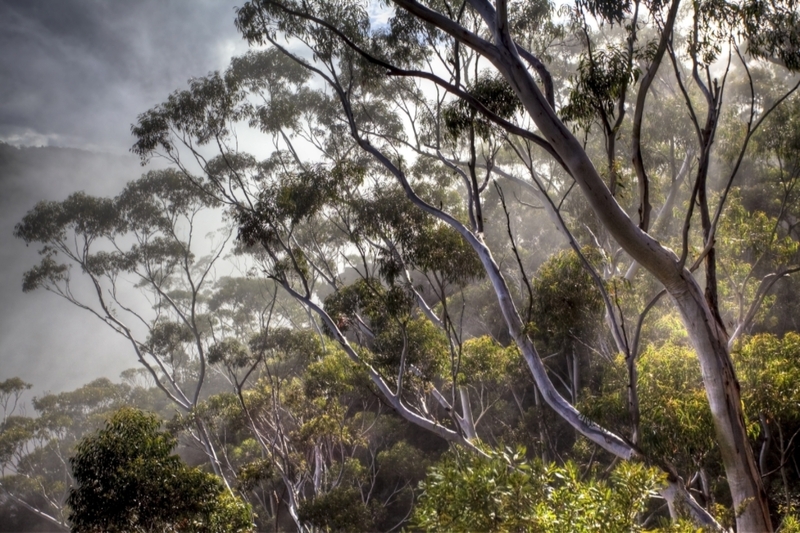 The eucalypt hardwood industry is projected to be worth about $2 billion on a national level come 2050. 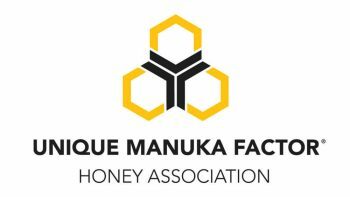 According to Millen, the project will have spin-off benefits for the Manuka honey industry as well, including beekeeping and benefits to foresters under the Emissions Trading Scheme. As far as the benefits for the Manuka honey industry, the flowering of the eucalypt trees will provide additional foraging opportunities for honey bees. 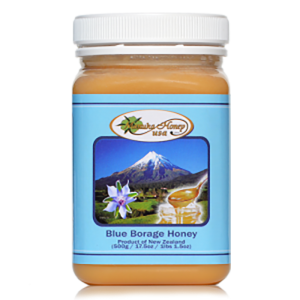 “There is a lot of industry around Manuka honey, and one of the benefits that eucalypts offer is that they are flowering,” said Millen. “In fact, they are closely-related to Manuka, and funnily back in the Miocene eucalypts had evolved in New Zealand. They went extinct in the Ice Age, but they are closely allied to a lot of New Zealand plants. 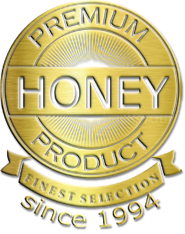 Chef Candice Kumai LOVES Manuka Honey in Her RecipesNot Feeling Well? 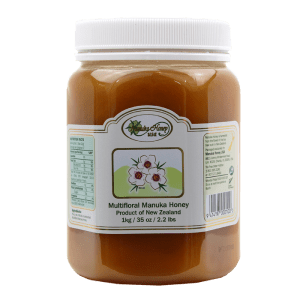 Have Some Manuka Honey!